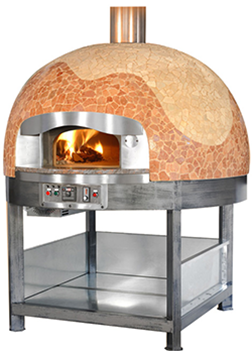 PIZZA OVENS: We supply Deck Oven, Conveyor Oven, TunnelOven, Woodfire Oven. 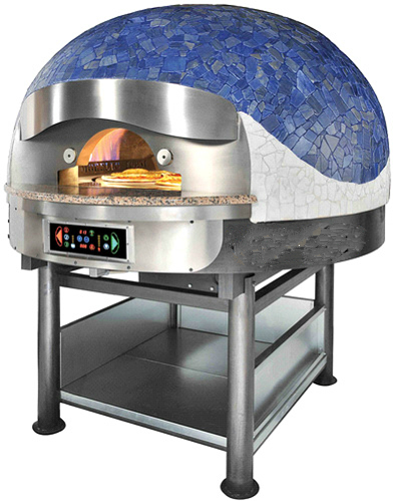 Electric Oven: a range of ovens ideal to bake pizzas of 35 cm (13“) diameter, as the size of the baking surface is developed according to multiples of 35 cm. 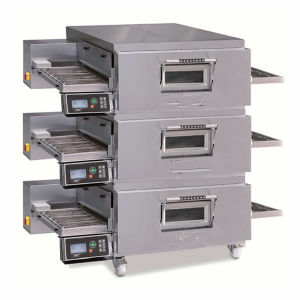 The single chambers are stackable up to three units and independent regarding the controls and the power supply. With digit control. 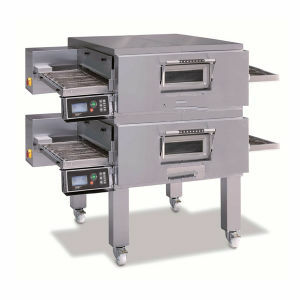 Gas Deck Ovens: Single deck, Double deck.The front part of the ovens is exclusively made of stainless steel and any available gas can feed them (GPL, liquid propane, methane gas, etc.). 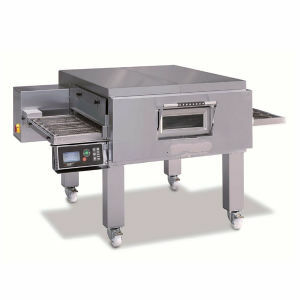 A halogen lamp system allows the inspection of the oven chamber, whose maximum working temperature reaches 400° C.
has been projected for consistent capacity productions. 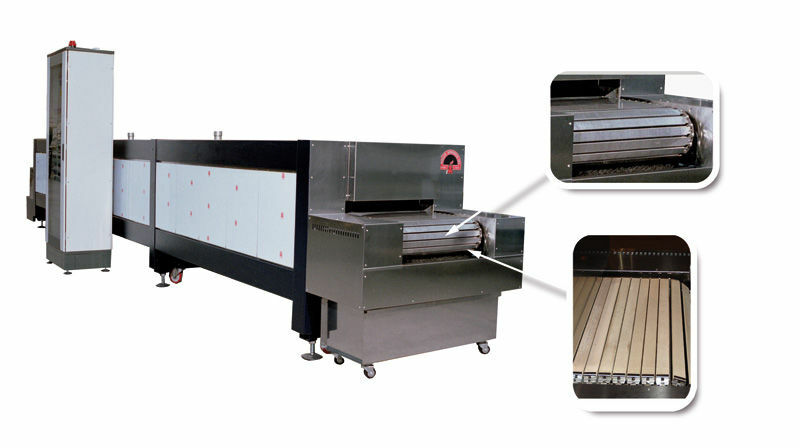 The various models can be included in automatic or semi-automatic production lines or installed as single units. 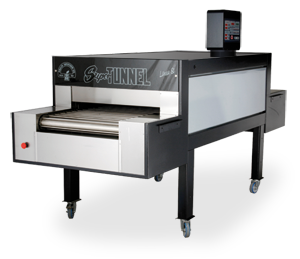 "CUSTOM MADE" tunnel ovens contructed in different sizes and capacities, according to specific requirements. 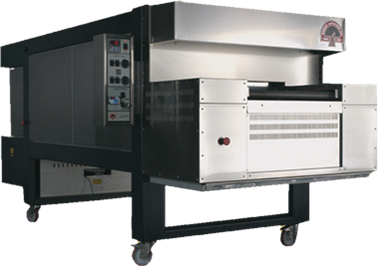 Super A.B.O tunnel oven constructed for baking at high temperatures( 600°C max) represents the ideal solution for special products. 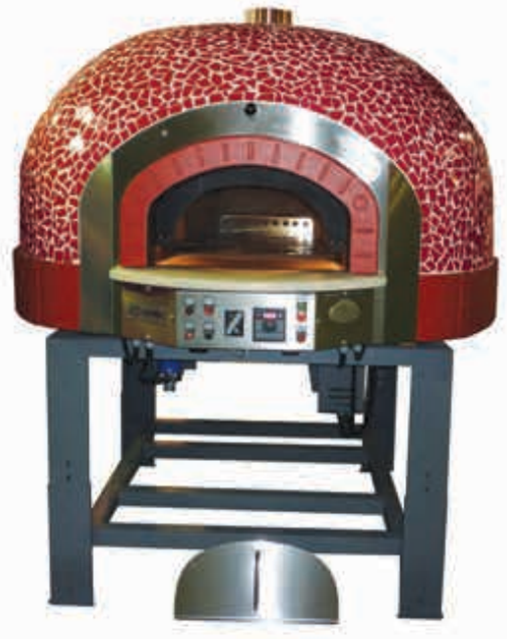 MEC Rinaldi Superforni Superpizza tunnel oven. *Loading and unloading from the front of the oven (only one operator required). 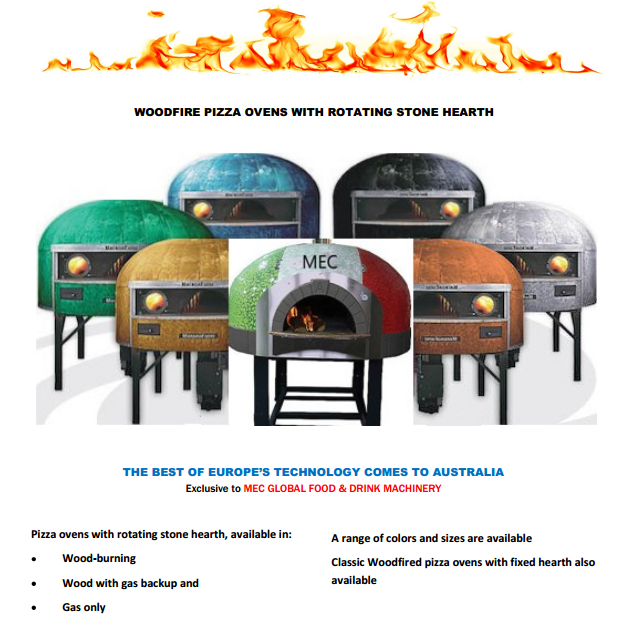 *Output of approx 200 pizzas per hour. *Gas or electric models available.